Search and rescue forces continue searching for three missing Israelis, despite expectations that they are no longer alive. 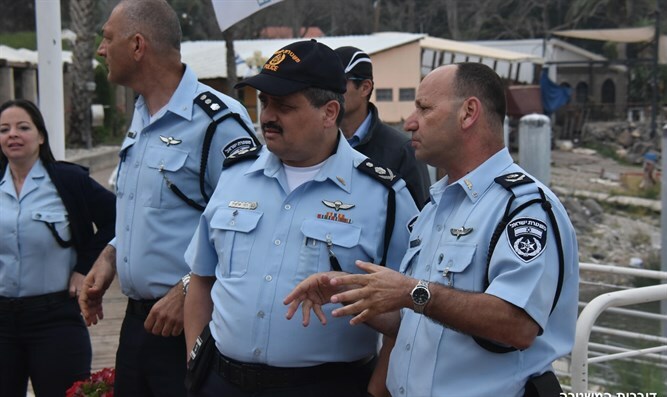 Israel Police Commissioner Roni Alsheich on Sunday held a meeting on the banks of the Kinneret (Sea of Galilee) with Northern Division Commander Alon Assur. 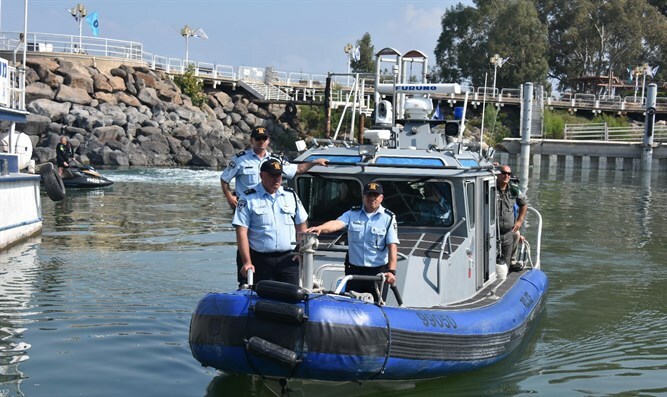 Alsheich has been closely following the search for three people who went missing while rafting on the Kinneret (Sea of Galilee) Wednesday, and has received a report of every action taken during the five-day search. The missing three have been named as Itamar Ohana, 19, Nahman Itah, 21, and Liron Karadi, 17. Israel's Maritime Police Force are currently leading the search efforts. The searches are carried out by police ships, water motorbikes, helicopters, submarines, and multicopter drones. The operational assumption is that the chance the three missing Israelis are alive is nearly zero. Despite this, Alsheich emphasized the importance of finding the three Israelis and bringing them back to their families. "We are assuming that the missing Israelis are no longer alive," Alsheich said. "We will continue searching professionally, both under the water and above it. The navy's sonar, which is being set up as we speak, will significantly aid our ability to scan specific areas. "I hope the police and navy will be able to find the missing Israelis. "From past experience in scanning large areas of water, I expect this may take several weeks. We must therefore channel all of our energies into giving the relevant forces the time they need to properly carry out the search. "We will continue to do all we can to find and return the bodies of the missing to their parents." Israel Police Chief Rabbi Rami Brachyahu spoke with IDF Chief Rabbi Eyal Karim, Old City of Jerusalem Jewish Quarter Rabbi Avigdor Neventzal, and Ashkenazic Chief Rabbi David Lau about the search for the three missing Israelis. The rabbis told the IDF and Israel Police to continue searching for the missing Israelis despite the desecration of the upcoming holiday, on the off chance the three would be found alive.